Looking for a home in 60614? 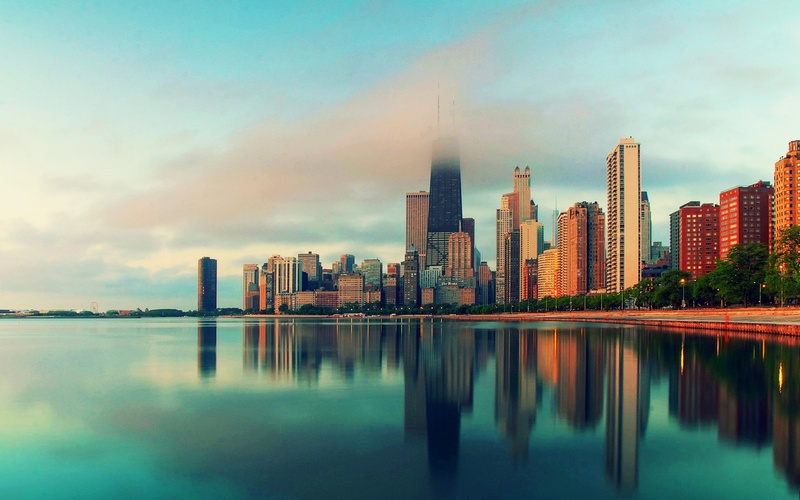 You’ve found the best person to introduce you to one of Chicago’s most popular neighborhoods! 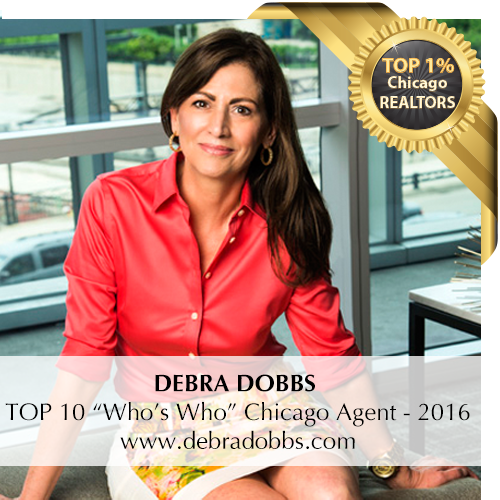 Debra Dobbs has sold hundreds of homes in 60614 during her career as one of Chicago’s top real estate agents. Buying your first home Chicago. First time buyer? Check out DebraDobbs.com, your one stop guide to Chicago Real Estate and all that the city has to offer! Be sure to click over to the blog for my insider tips on buying and selling your home, market updates, my favorite local spots, and more! See my Realtor reviews at my Google Business page. Debra Dobbs is one of the top real estate agents! Has the question,“how can I sell my house quickly?” been keeping you up at night? Read Debra's informative real estate blog Chicago, here! For Sale 60614 Real Estate Lincoln Park, Old Town, and Depaul make up the better part of 60614. A smidge of Lakeview and Bucktown also fall into the 60614 zip but are not located in proximity to the core neighborhood. Homes in this area are much sought after for their central location and their uncanny ability to retain market value–even in a downturn! Boundaries run from the Lake Michigan shore line between North Avenue to the south and Diversey Pkwy to the north the highway to the west, though most of the residential property falls somewhere east of Elston and Clybourn. Debra also calls Lincoln Park her home, and can tell you where to find an amazing condo or house, the best made-to-order pasta, or the most luscious margarita, called the Bonfire. (See below!) 60614 is home to some of the priciest real estate in the city, but there are plenty of affordable condos and apartments to be found here as well. A few of Debra’s absolute favorites in 60614: Pasta Palazzo: A tiny, budget-friendly Italian eatery, with house-made pasta prepared to order, and ever-changing specials. Jam & Honey: An adorable cafe adjacent to DePaul University. It’s BYOB, so head there for brunch with a bottle of bubbly! City Grounds: Perhaps the best coffee to be found in Chicago (and Steve’s chicken and dark cherry chili is to die for!). Beloved by locals for the low key vibe, pitch perfect coffee and tea and a lovely patio. Summerhouse Santa Monica: This place brings the beach to Chicago and is home to my favorite margie, the Bonfire. Even in the bitter cold of winter, you’ll feel as if you’re on a California patio! Perfect for brunch (try the breakfast tostadas! ), lunch, and dinner. Boka: This esteemed restaurant is the perfect setting for a romantic evening or a cocktail after the work day. A great place to celebrate after closing on a new home! Order a Persephone Reigns. Ricardo's Trattoria: Old-school Chicago Italian in the heart of Lincoln Park. It doesn’t get much better!